A roaring fire adds ambiance to any occasion. It's not always clear what type of log is best for the type of fire you intend to enjoy or the structure you intend to build. 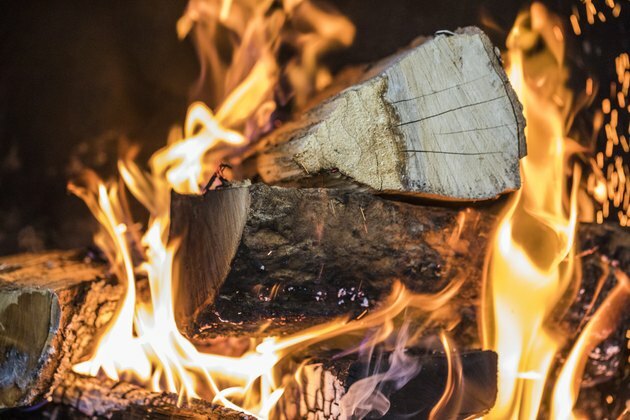 It's important to know the basic types of logs available for friendly fires, whether you are looking for brilliant and colorful fire or one that lasts long into the night with the least amount of worry, as well as those that can withstand the weather for a sturdy siding substance. Authentic in appearance and strong, concrete logs as building material have become a popular choice among log cabin enthusiasts, as well as those looking for a unique siding option for their home. It offers all of the authenticity of real logs in its aesthetic without the maintenance issues of traditional wood logs. Concrete logs are made of light-weight reinforced fiber cement siding, which is a type of concrete. There is also a newer version called glass fiber-reinforced concrete. It is fire and rot resistant and needs to be resealed every one to three years. It is heavier than wood siding so be prepared to research that before installing concrete siding or logs to a structure. Gorgeous and gifted in producing a steady heat, ceramic gas logs are a great addition to a home fireplace. They can be vented or vent-free. The vented types of ceramic gas logs are only able to be used in a home fireplace that is originally designed to use actual wood. Many people convert these types of gas logs to cut down on air pollution and reduce clean up that typically comes with a wood burning fireplace. The vent-free logs can be used in the same type of wood-burning fireplace, as well as a prefabricated vent-free firebox, which has no chimney but produces heat through vents on the glass front of the firebox. It can also be used without a glass front with precautions put in place. If you are hoping for more heat, a refractory log can offer that in spades. The refractory log is made of a mix of cement and powdered ceramic to offer more heat radiating capabilities. They are longer lasting than other logs that aren't made of wood and come in a variety of shapes and styles. Duraflame or artificially manufactured logs are made of compressed sawdust, recycled ingredients that can include such natural substances as coffee grounds and ground nutshells and a mix of plant and vegetable waxes. They burn bright and start quickly but carry with them the opportunity for smoke, so they shouldn't be used in combination with indoor ceramic or refractory logs. They can extend a wood fire's burning capabilities as well. 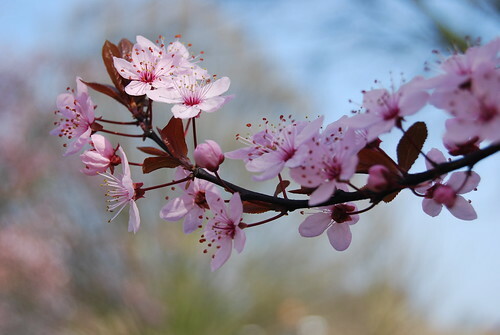 Is Crabapple Tree Wood Good to Burn? What Are the Different Types of Fireplaces? Can Mulberry Wood Be Burnt in Your Fireplace?